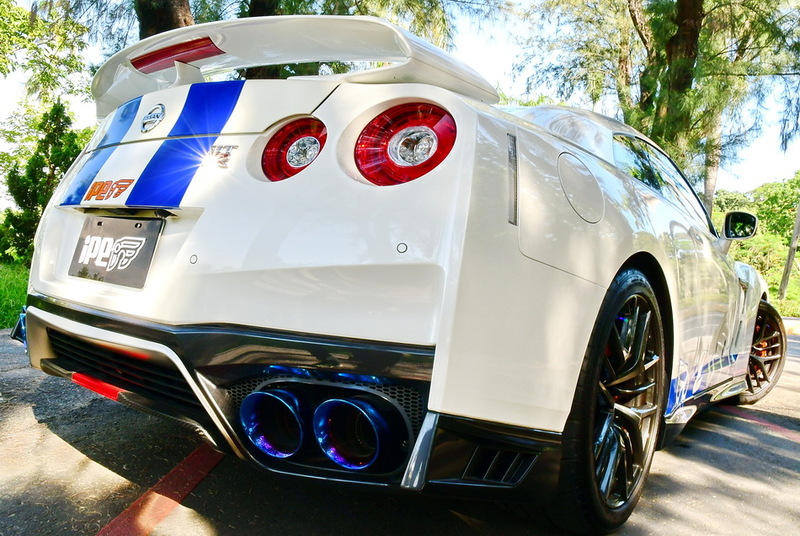 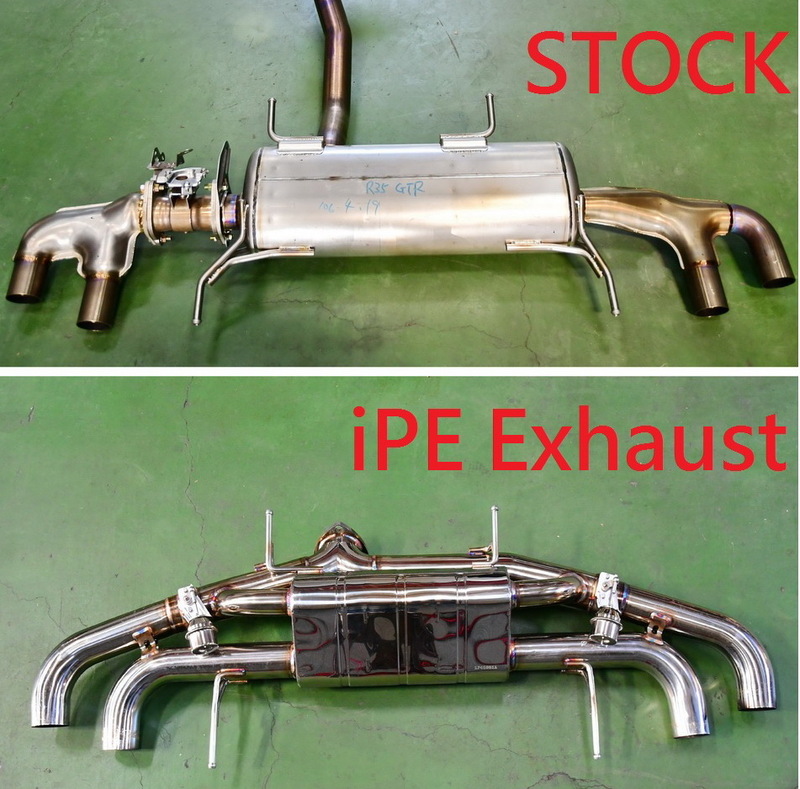 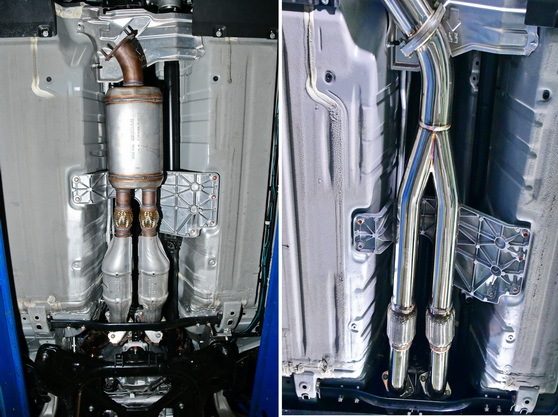 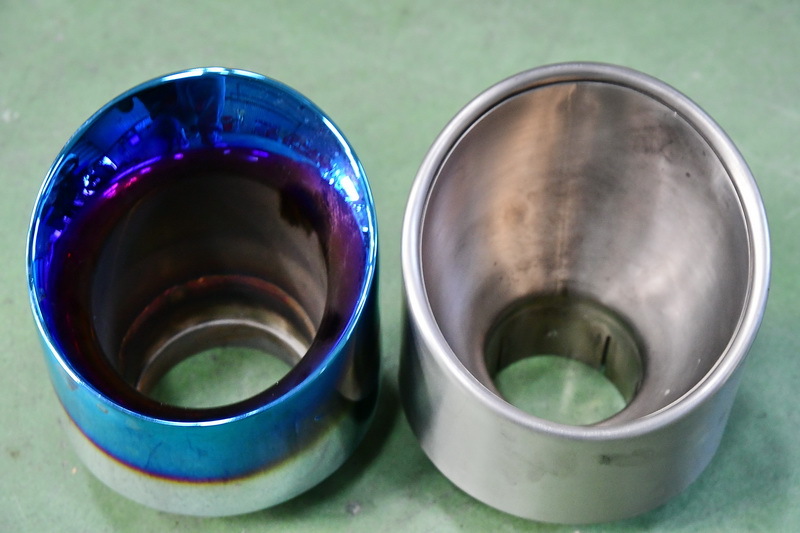 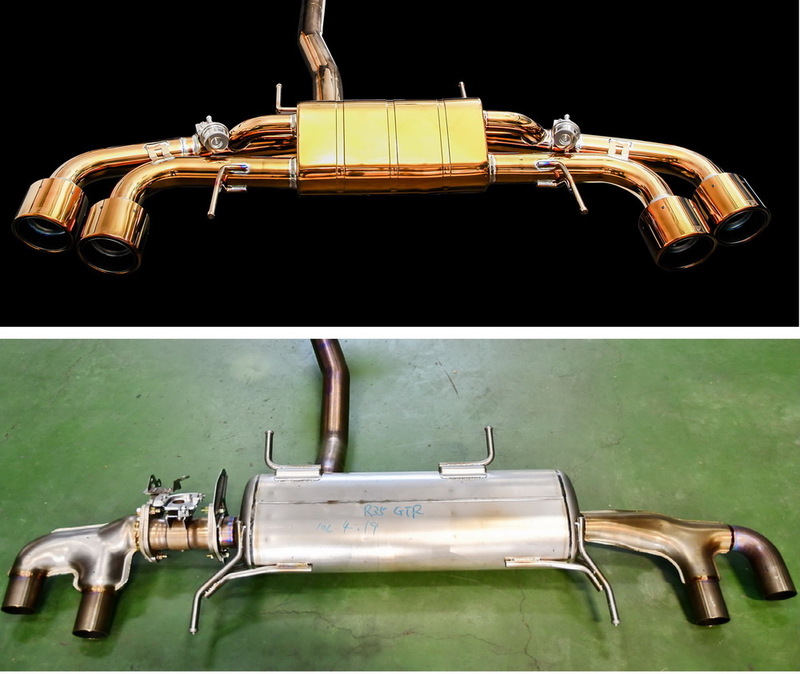 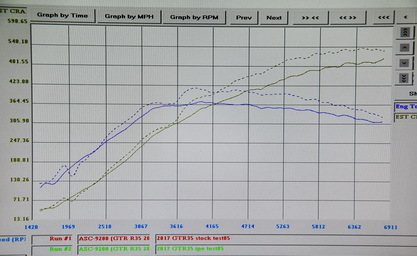 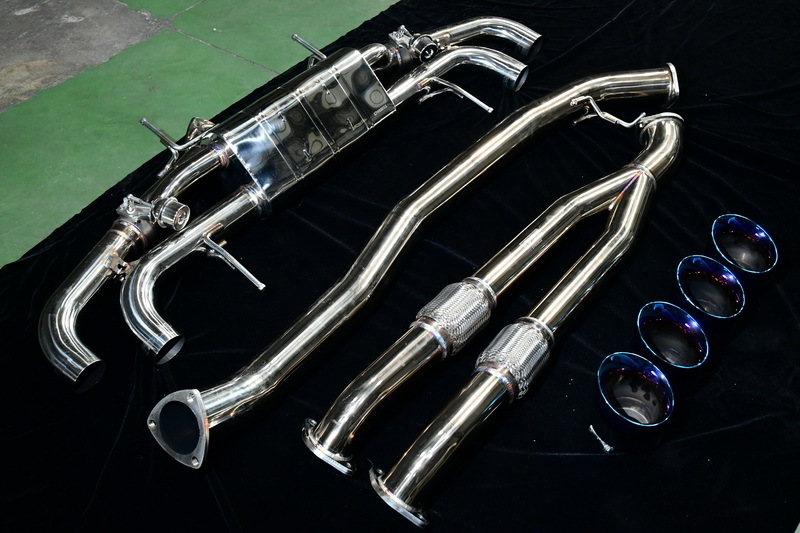 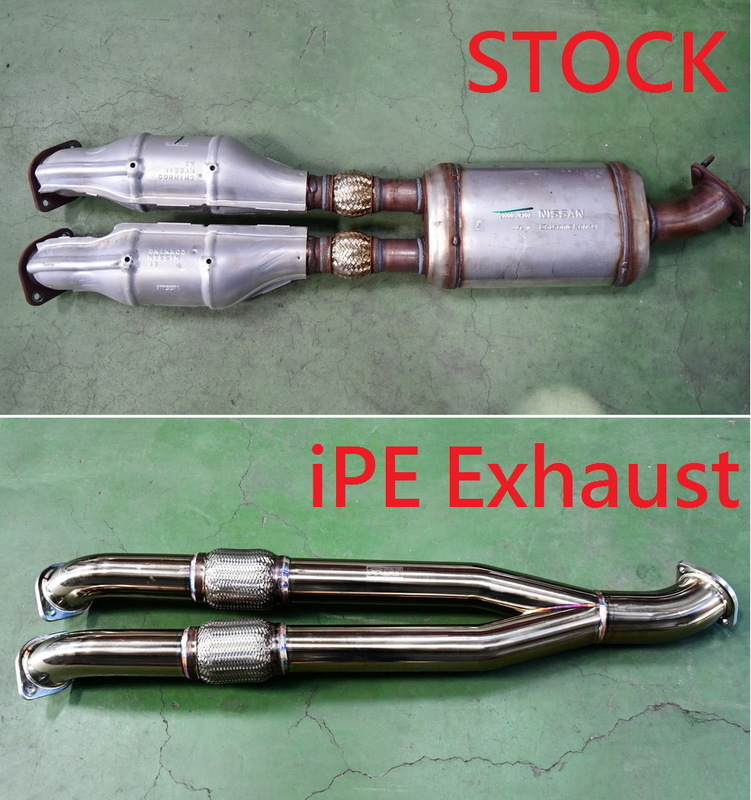 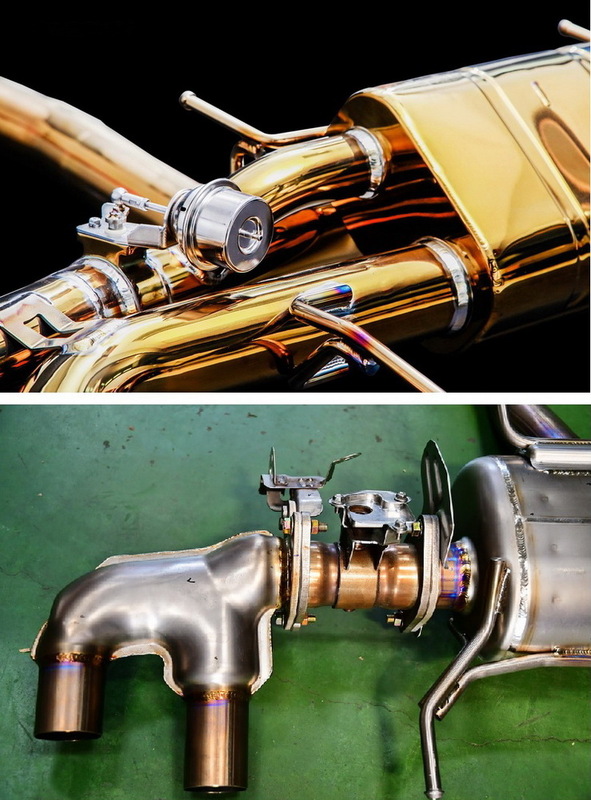 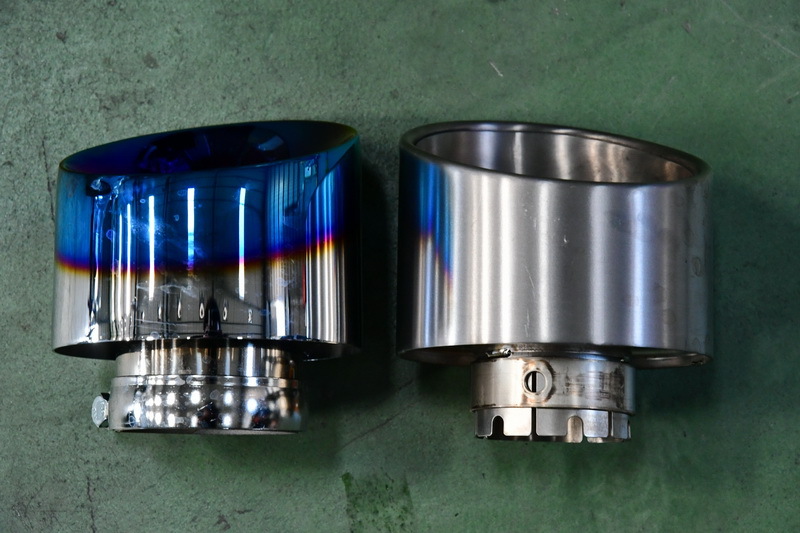 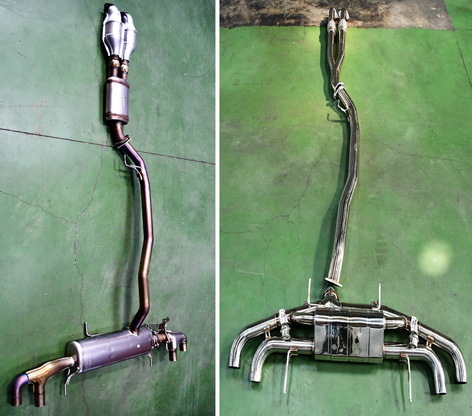 iPE SS Exhaust for R35 GT-R all Parts !!! 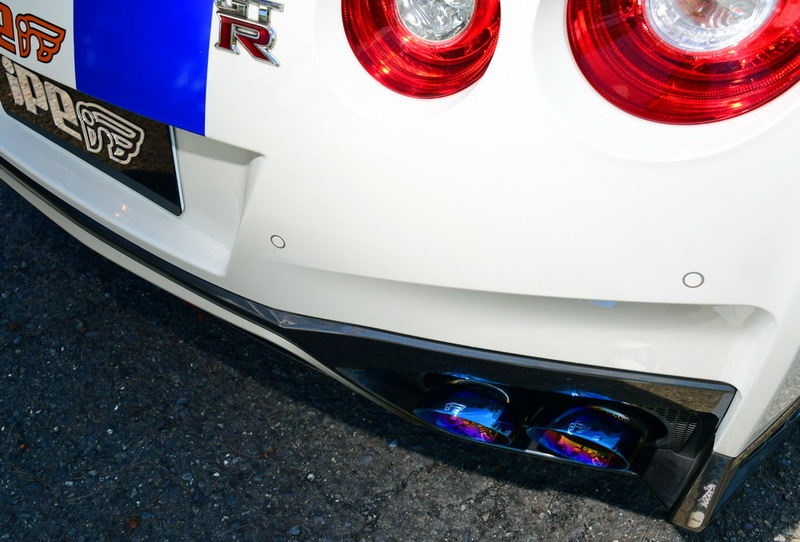 More Passion & Exciting !!! 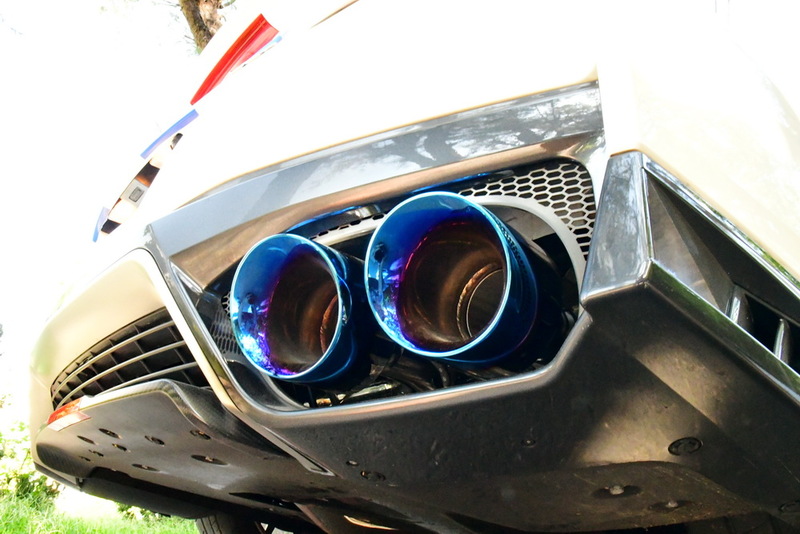 Any different between New & old !